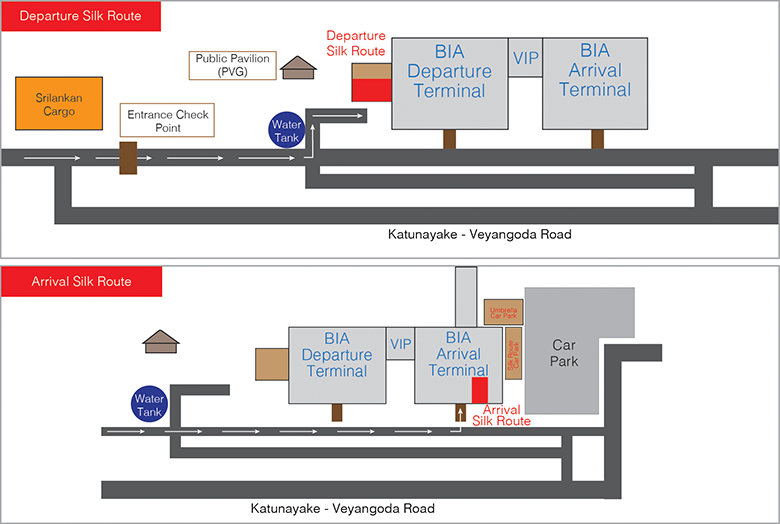 Check-in procedures will be attended to by either the Airport Staff/ SriLankan Airlines Staff while the Guest relaxes in the 'Silk Route' Lounge. 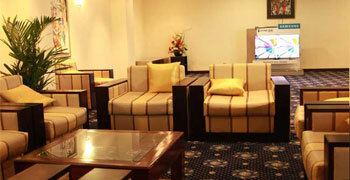 Receiving the guest by Airport staff at the entrance to the 'Silk Route' Lounge. 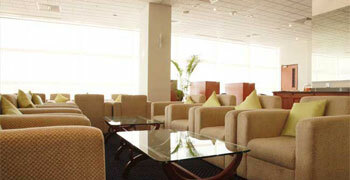 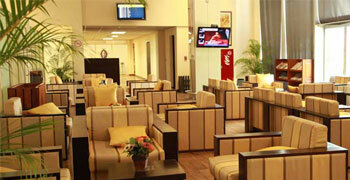 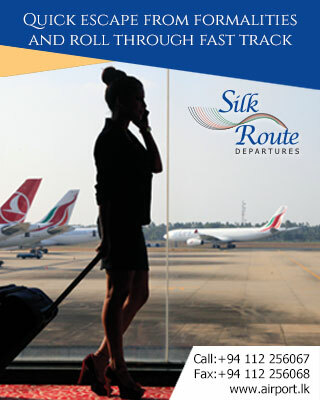 Baggage will be collected and screened by the Airport staff and the Guest will be escorted to the 'Silk Route' Lounge.